Our hotel is closed untill April 30th, 2019, for renovation. For inquiries or reservations use our online-bookingtool or our contactform, please. We looking forward to welcome you again at May 1st, 2019. 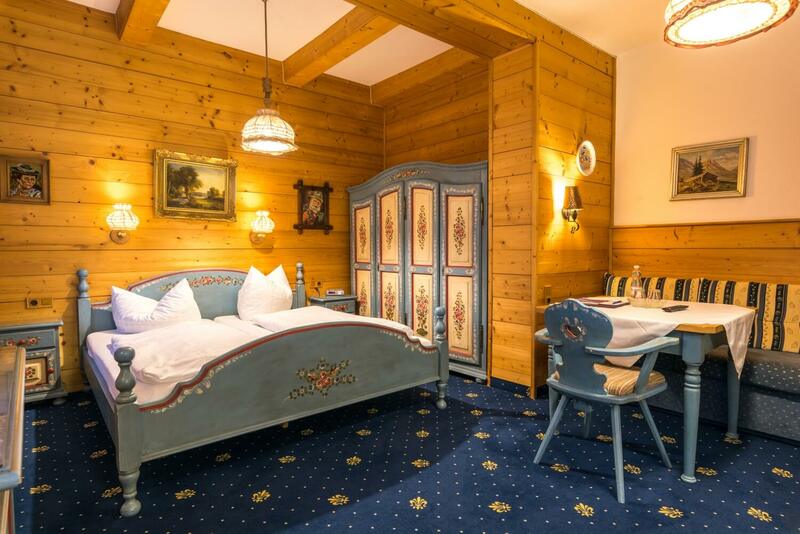 A pleasant stay in a Bavarian ambience and a central location in our region: that’s what Almenrausch & Edelweiß offer. We are looking forward to welcoming you and invite you to get an overview of our varied offer. The heart of our hotel is our team, professionally trained and with a lot of idealism, fully committed to make your stay from arrival to departure as pleasant as possible. Our hotel and our team look back on many years of experience and events that have made the hotel what it is today. The single rooms offer 12-14 m² and have free wifi, TV, radio, bathroom with shower and WC, hairdryer, room safe, a seat, table, suitcase rack and partly a balcony. 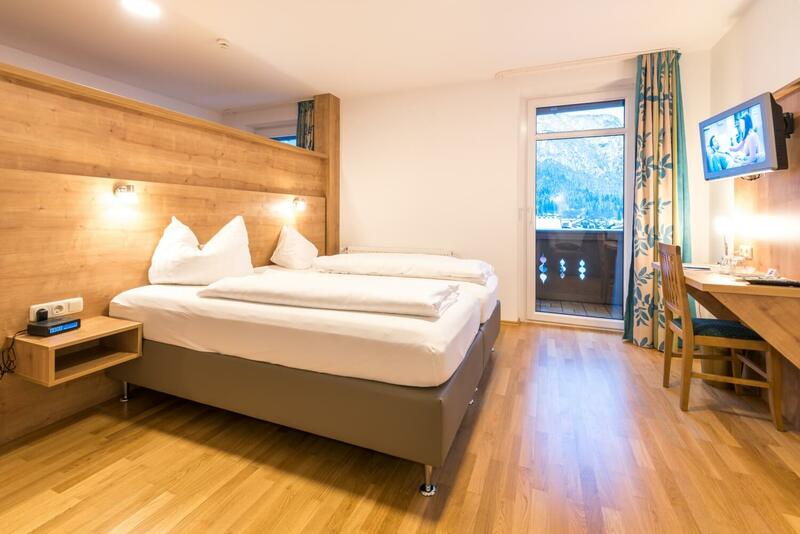 Our double rooms have 16-20m² and offer you comfortable equipment consisting of TV, radio, bathroom with shower/WC, hairdryer, room safe, wifi, two seats and a table. The Studio Waxenstein offers 26-34m² of living space and is therefore perfect as a family room for up to 4 people. Beside the classical equipment of our double rooms, a coffee station is at your disposal. Late arrival only possible, if this was announced by 18:00 o’clock at the latest on the arrival day. 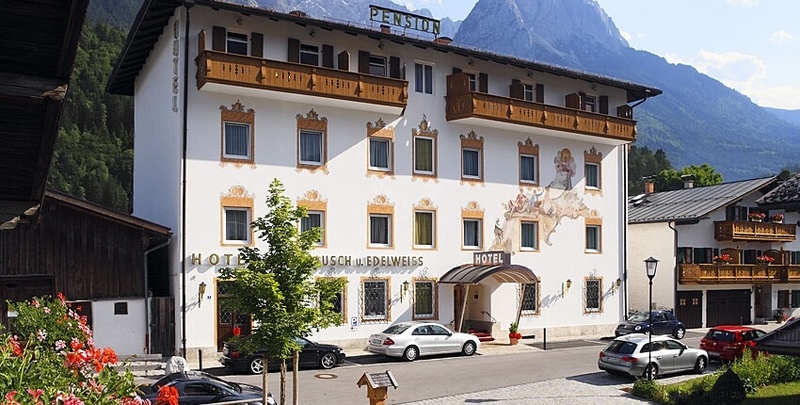 Whether business trip or vacation, relaxation or experience – Almenrausch and Edelweiss is your address for a pleasant time. By the legal regulation in Bavaria our house is a “non-smoker hotel”. As our guest you enjoy all amenities of a modern hotel. From comfortably furnished rooms to the always attentive service team, which is concerned about your well-being. This is what we stand for with our many years of experience and tradition. 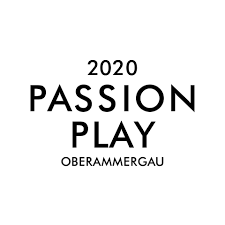 From May 16th 2020 the Passion Play will take place in Oberammergau. Until October 4th 2020, 103 performances are planned. Secure your card and experience more than 2.400 contributors offering the story of Jesus in a five-hour performance.